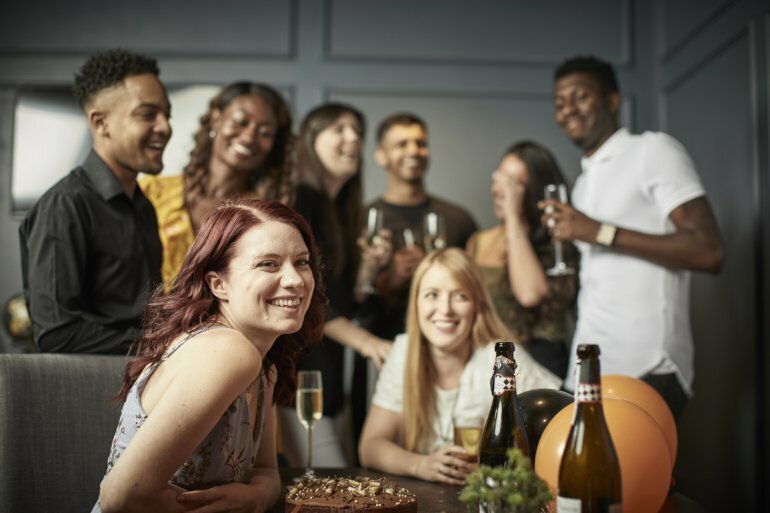 Our Team Social package is perfect for colleagues looking to let their hair down. If your hardworking staff deserve a special reward for a job well done, then nothing beats the exhilaration of Escape Hunt. 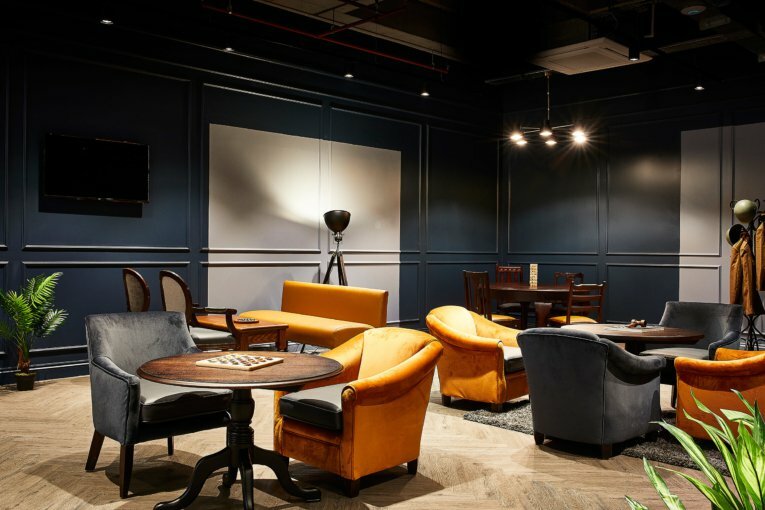 Thinking of holding your next team meeting away from the office? 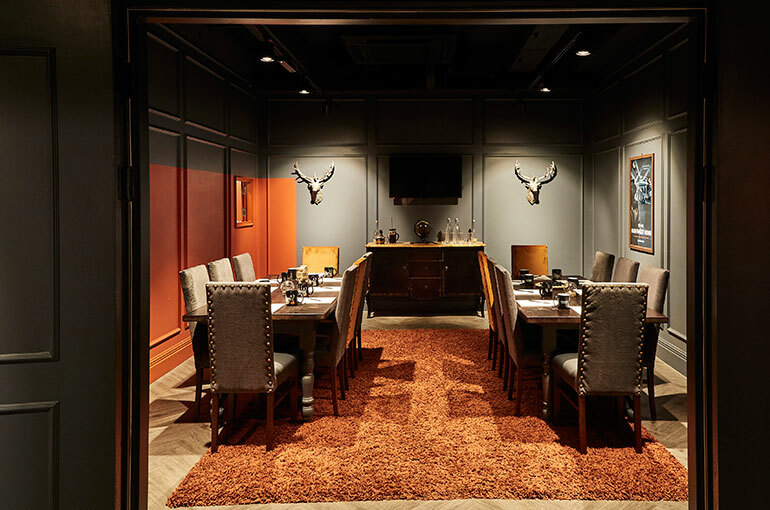 Then Escape Hunt is the place to pick, with a combination of corporate meeting room facilities and game play that’ll make it an away day to remember. For those looking for a totally unique and memorable L&D experience. A bespoke program will be built around the needs of your team or company, unlocking a one-of-a-kind learning and development experience for your staff. For employees who deserve more than just a ‘thank you’. Reward your best assets with an Escape Hunt voucher, that can be redeemed at any location, at any time. A buzz-giving, immersive entertainment experience for your staff. Be the best by attracting the best. Our recruitment solution has both storytelling and gamification at its core, making it a highly engaging experience for all involved. Assessed immersive gameplay showcases skills such as collaboration, working under time pressure and leadership, to name just a few.